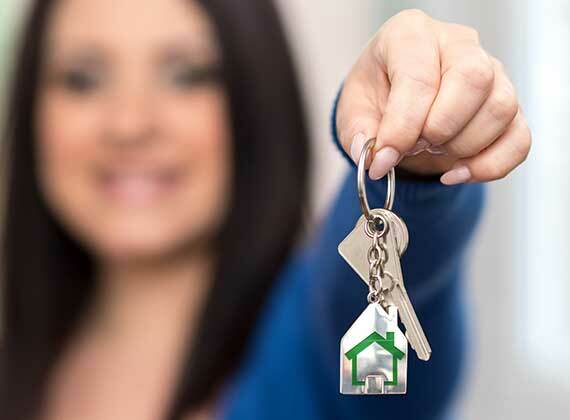 As a landlord it is important to work with a letting agent you can trust. We understand how important maximizing your investment is. Having more than 25 years of experience in Corbridge as the leading letting agent, we have a wealth of knowledge to draw upon in order to ensure that we do the best for our landlords. As members of The Association of Letting Agents (ARLA) we are committed to offering excellent standards of customer service. With over 1,000 current and previous tenants we have a significant database of trusted local potential tenants which is continually updated. Our fantastic reputation within the area is boosted by our volume of previous tenants recommending us, this acts as a magnet ensuring that tenants want to rent through us. Our lettings are displayed in our shop window positioned on Middle Street in Corbridge which is enhanced with LED displays to ensure your property stands out and looks its best. We believe that a property TO LET is just as important as a property FOR SALE, that’s why we use the same quality photography and the same standard of brochure. Ensuring that your property looks as good as possible will attract a higher quality tenant. We listen and understand your requirements. Tenant find: We charge four weeks of the agreed rent subject to VAT. Fully Managed Service: We charge three weeks of the agreed rent followed by 12.5% monthly, both subject to VAT *. *Please note that for landlords asking us to manage multiple properties we may offer a discount.